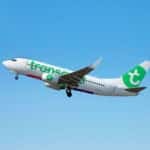 The campaign specialists of DQ&A applied the technology of DoubleClick to enable Telfort to use cost-effective solutions in digital campaign management. With all Telfort’s digital marketing efforts on one powerful platform, they worked smarter, act quicker, and get better results. From its intuitive workflows to its seamless product integrations, DoubleClick Campaign Manager is designed to save time. Complete trafficking tasks with just a few clicks. Any campaign changes you make will go live in two minutes. 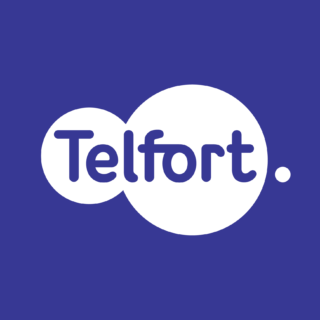 Telfort wanted to use the technology of DoubleClick to independently benchmark their media buying. This to increase efficiency and gain better insights from the integration of all their digital campaign data. Our DQ&A campaign management specialists helped Telfort with a clear strategy formulation in every step including the concept, production, and evaluation phases. This called for a deeper understanding of Telfort’s line of business. DoubleClick Campaign Manager simplified how campaigns are run, from media planning to reporting. "We wanted to measure performance, benchmark media buying, and obtain untainted insight into the relationship between display and search. Our new approach has resulted into a 50% effective increase in reach, our eCPM has been significantly reduces, our time-to-market has become much shorter and we have increased ROI by 15%. DQ&A is one of our key partners in achieving optimal result from our online activities"